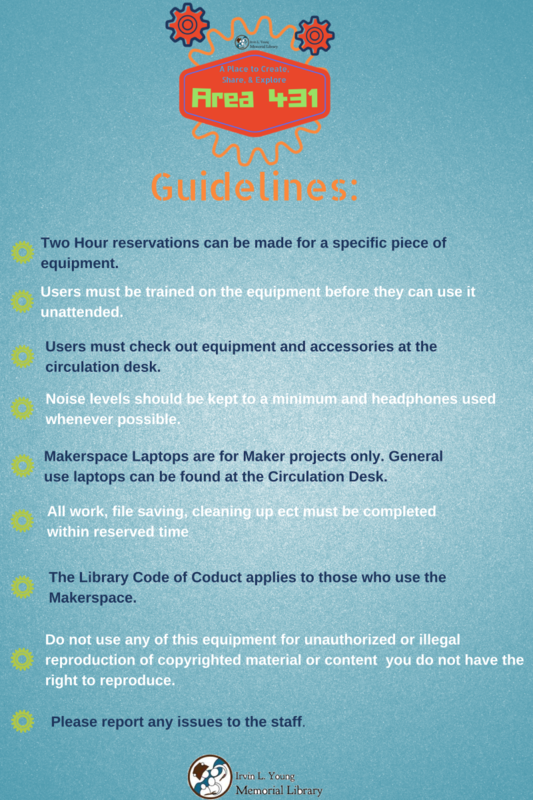 What is a Area 431? 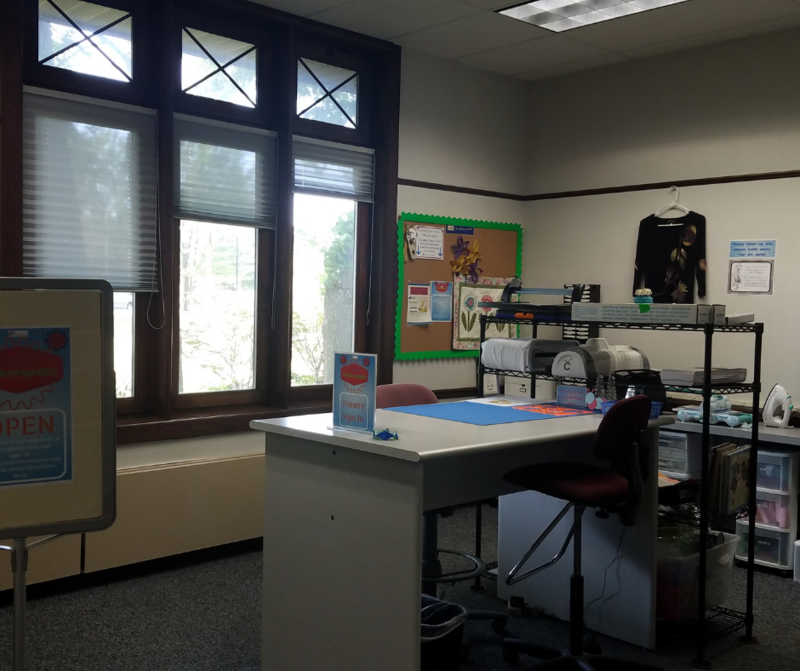 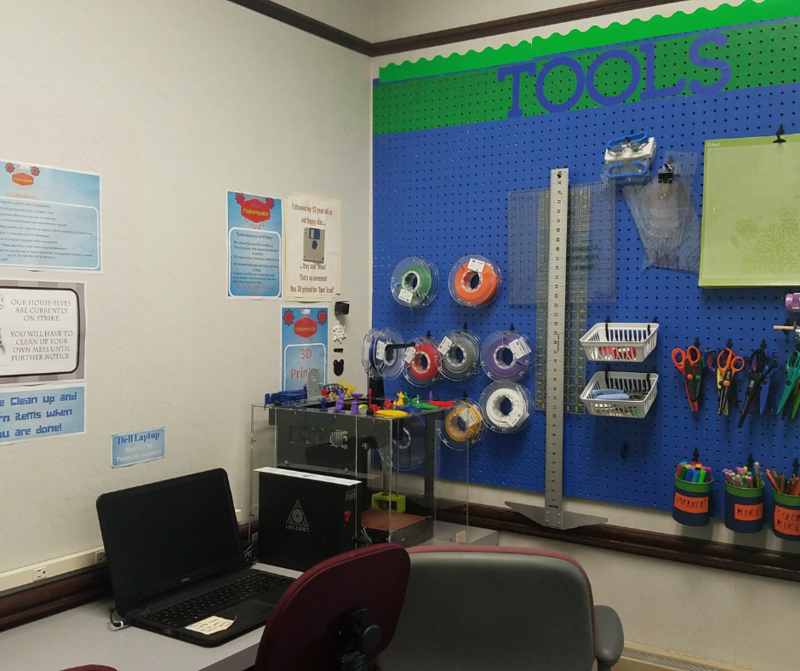 Our Makerspace, Area 431, is a room located in the back corner of the library and is filled with items that are free and open to the public. 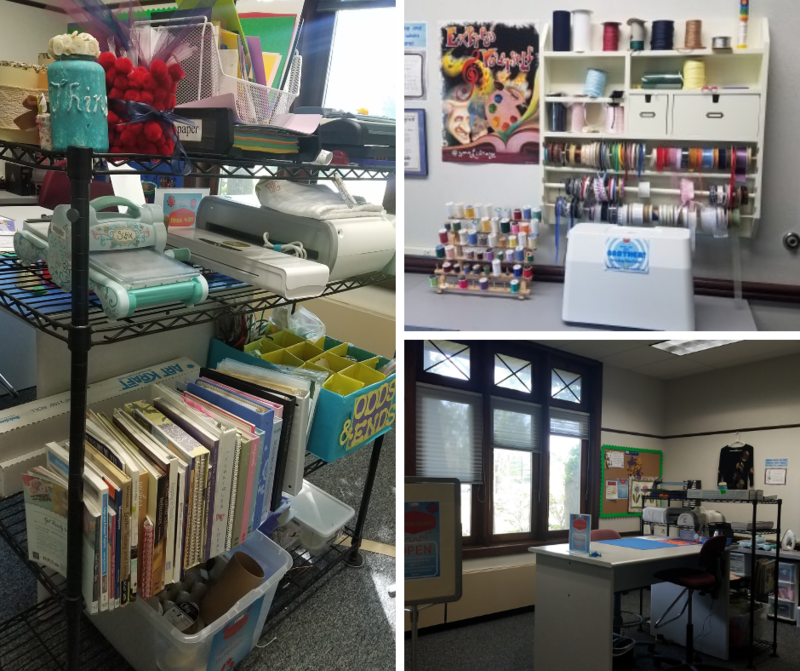 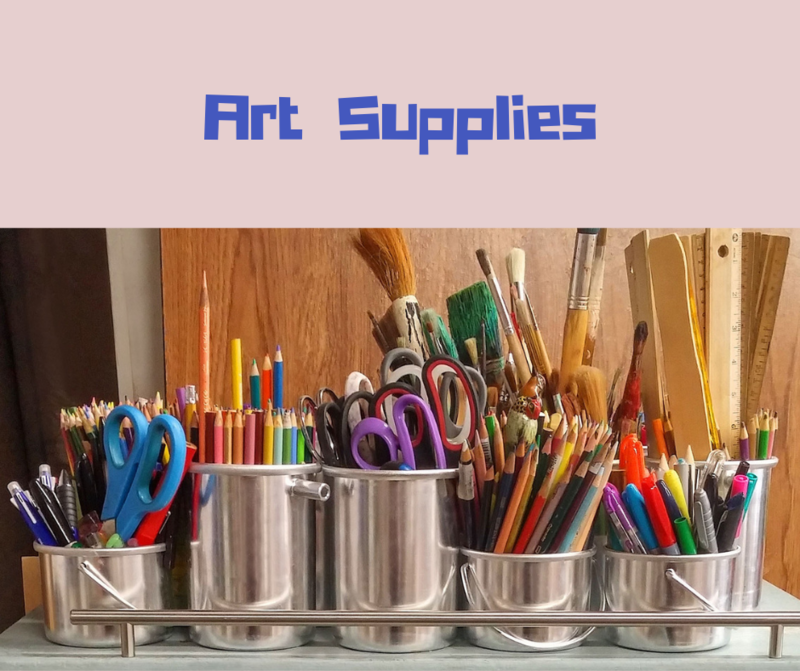 Here you can work on current craft projects or start a new hobby! 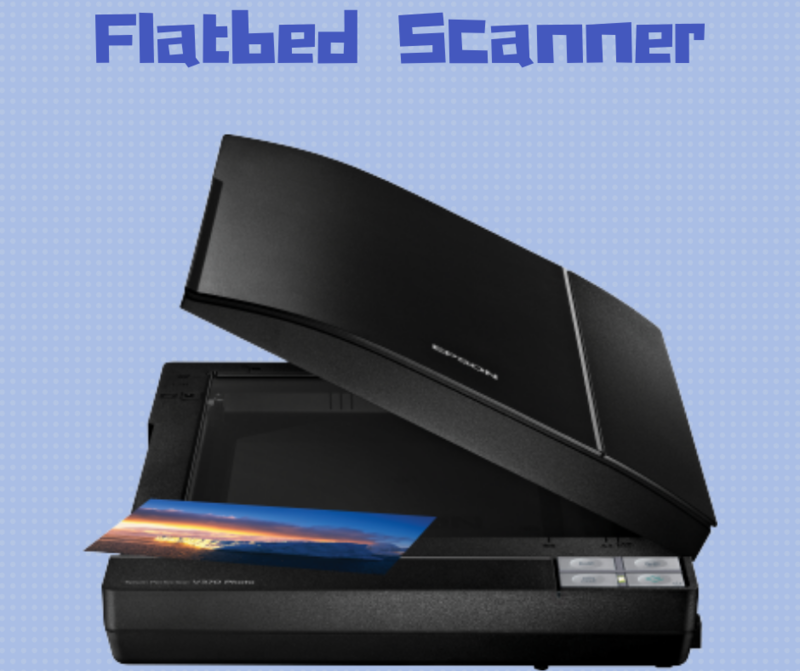 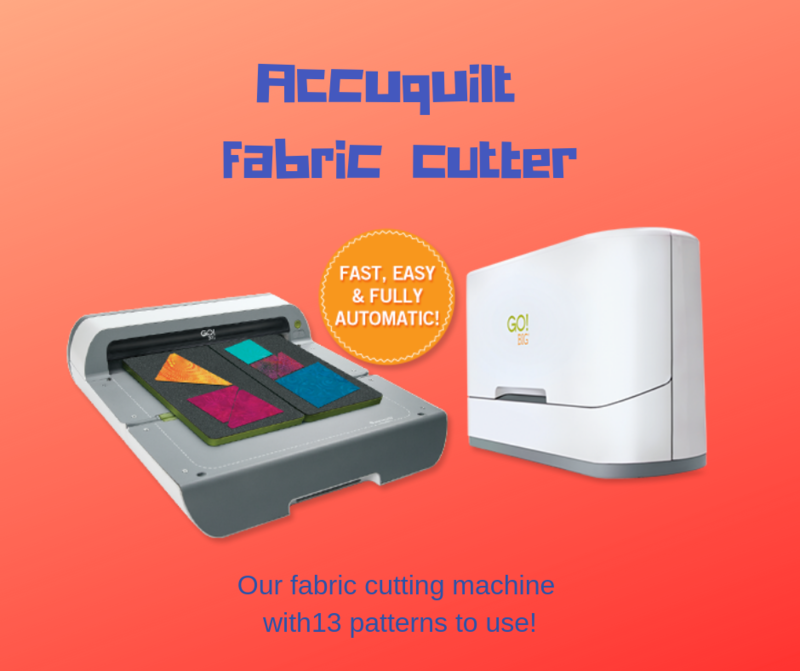 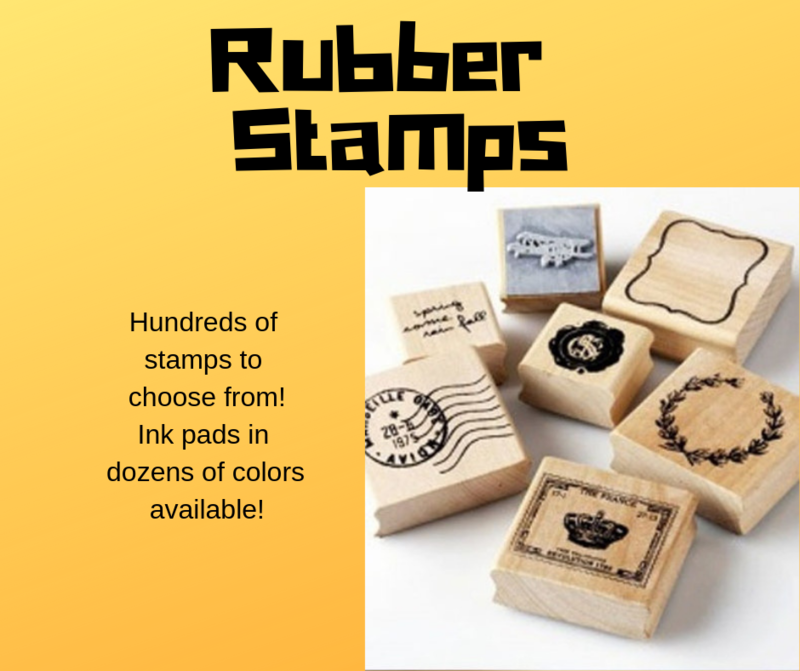 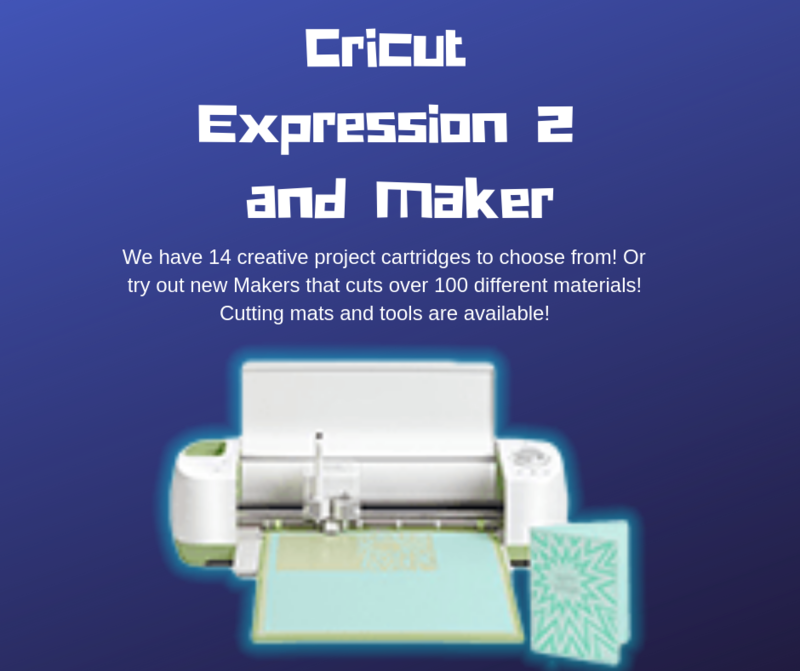 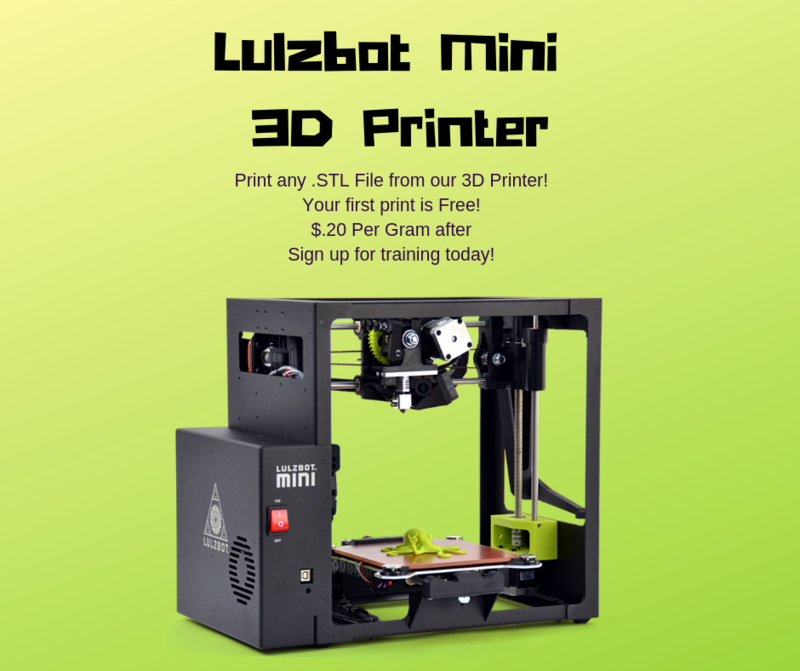 Whether your hobby is Sewing, Paper Crafting, 3D Printing, you name it we have something for you! 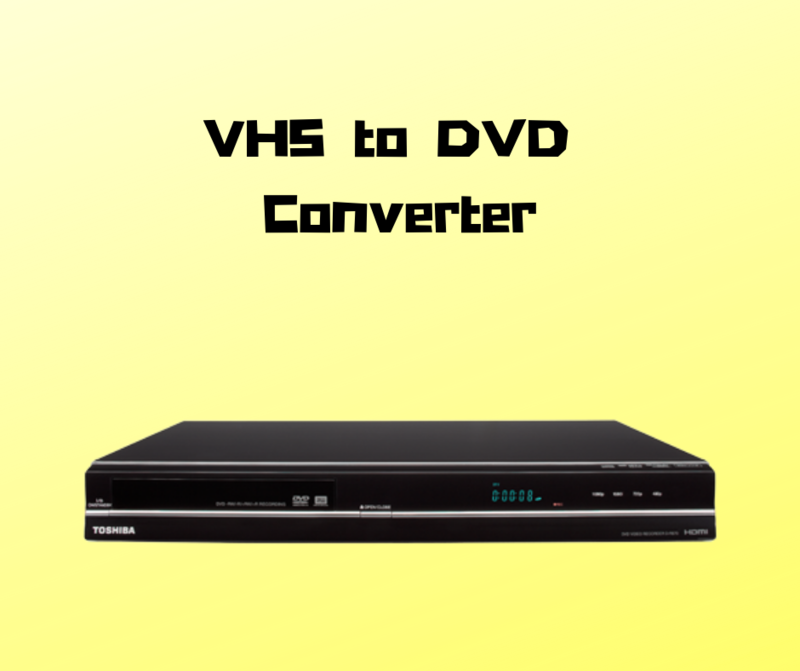 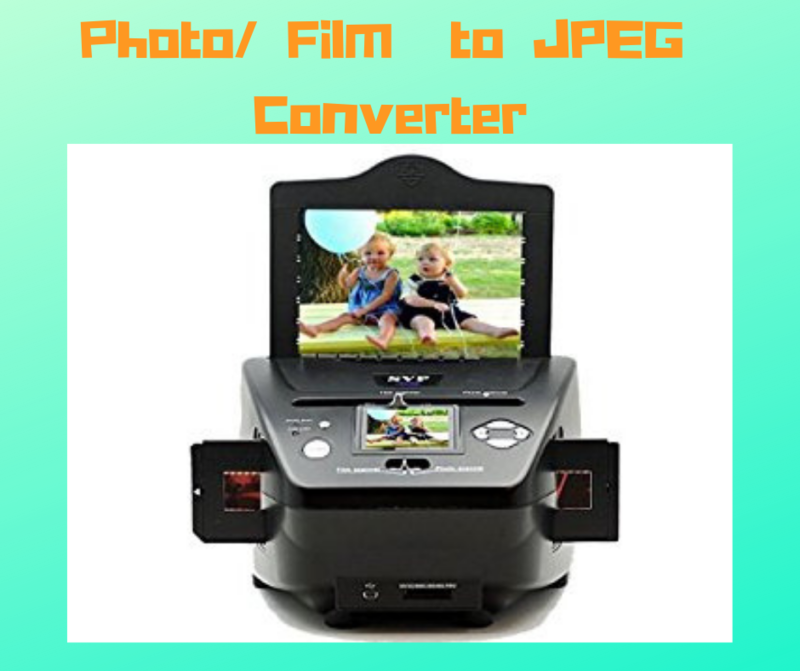 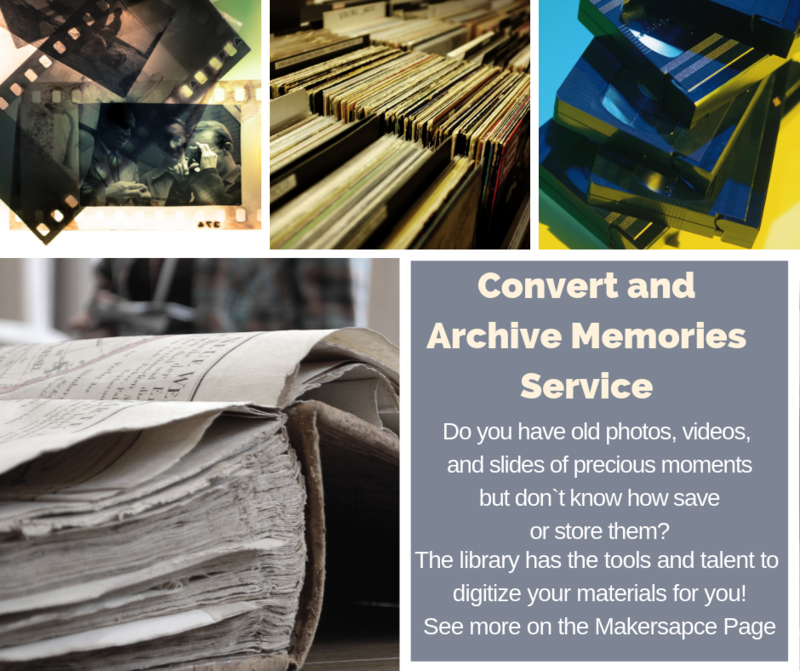 We even have several pieces of conversion equipment so you can turn your old photos, VHS or records and turn them into a lasting, digital format!